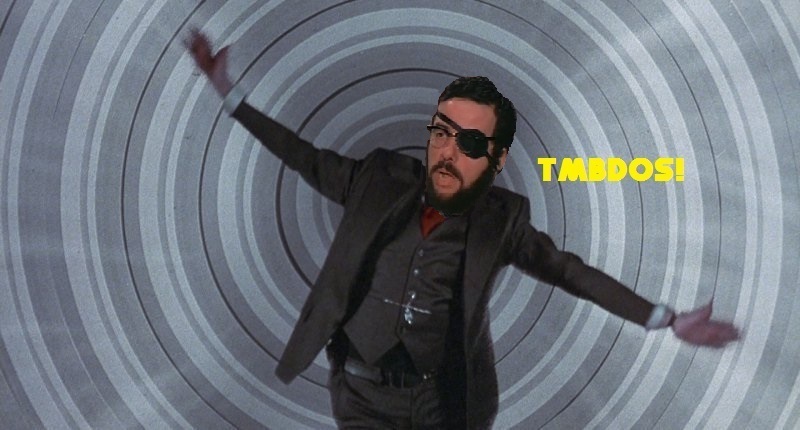 TMBDOS! Episode 153: “BlacKkKlansman” (2018). 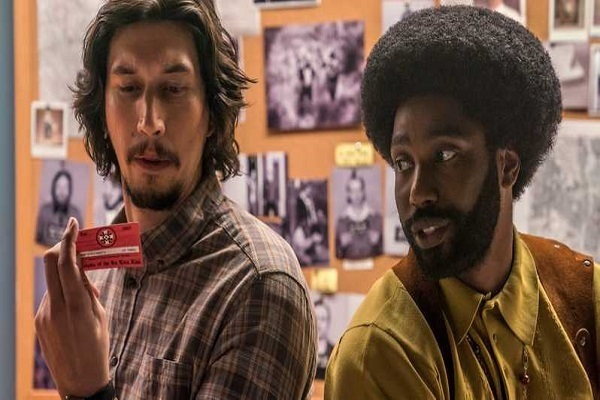 Lee and Daniel check out Spike Lee's Oscar-nominated "based on a true story" drama "BlacKkKlansman" (2018). Just how true to life is it really? Does it tackle it's subject matter in an effective manner, or does the lighthearted tone undermine the serious race issues being talked about. Is it no more than just a slickly-made propaganda piece? This and more is pondered by the hosts, who also tackle more listener comments, as well as talking about what they've watched as of late. 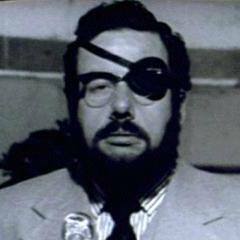 Daniel's podcast about Alt-Right and Nazi shitheels, "I Don't Speak German"
Feature Music: "Blut Und Boden (Blood and Soil)" by Terence Blanchard & "Ball of Confusion" by The Temptations.